A practice or clinic requires the very best equipment in order to provide a safe and hygienic service. 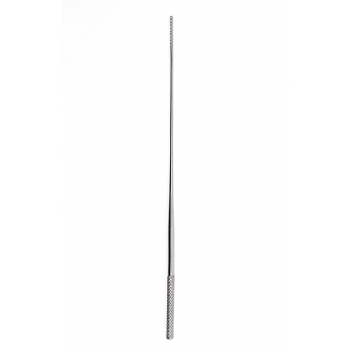 Team Medical Supplies has an extensive range of instruments suitable for a variety of medical purposes. Probes and applicators are an important piece of medical instrument regardless of field of practice. Therefore, it is important that you utilise the highest quality tools available on the market. Team Medical Supplies recognises the need for a comprehensive supply of the varying probes needed and meet this need. Our comprehensive range covers all areas of medicine including surgical, dental, optical and general practice probes. We understand the need for quality instruments and therefore only source our suppliers from the most reputable manufacturers in the industry. We have an extensive range of tools available for wholesale purchase from our online store. 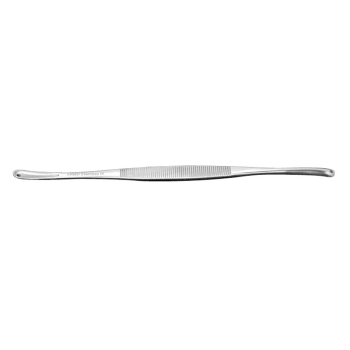 Our range includes: Splinter: An imperative instrument for any general medical practice, these tools are used for removal of splinters from a Wound. 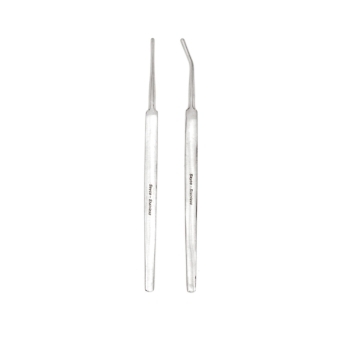 Eye: For use in a variety of procedures, Eye probes are used to assist in investigating the tear duct and irrigation. 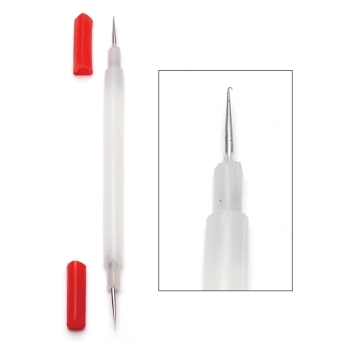 Wound: This particular tool is essential for determining the depth of a Wound in order to provide treatment. 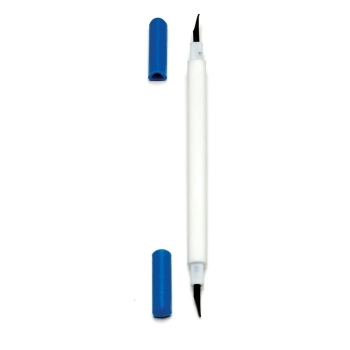 Cotton Applicators: These are essential for applying cotton to a Wound in a clean and hygienic manner. If you have any enquiries about our collection of products, feel free to call us on 1300 224 450 or by filling out an enquiry form on our contact page.